Beautiful nails and all the same length? That is what every fashionista dreams of – and a skilful nail design makes that dream come true. In reality, however, there will always be some obstacles ... 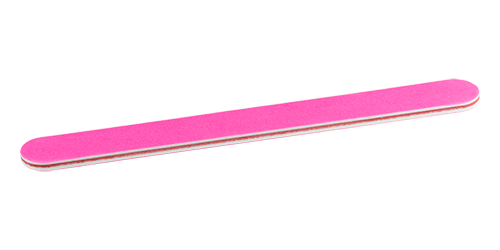 Your nails have finally reached the desired length – then one or more will usually break off and once again perfection has to wait. Our modelling templates are fantastic for creating a perfect nail model with beautiful nails that are all the same length. Clean your client’s hands and nails with a disinfectant. Then gently push back the cuticles using a rosewood cuticle stick. 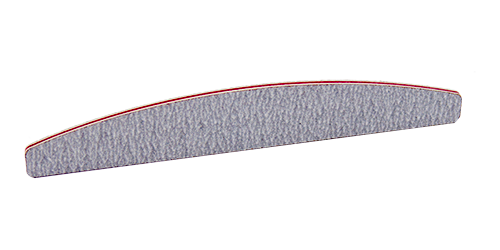 The buffer makes the nail surface matt while also removing grease and making it more susceptible to the products that will be used. The resulting dust is then cleaned away with a large brush. 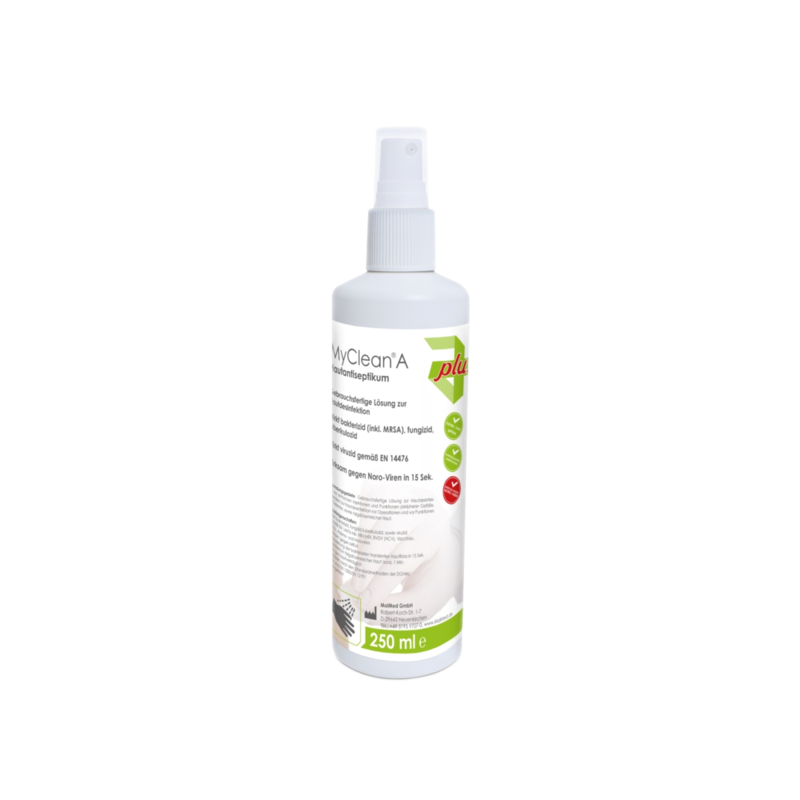 Use our cleaner to perfectly clean the nails. Then apply a primer to ensure the nail design stays on as long as possible. Firmly attach the stencil to the natural nail. Now you can start modelling that dream nail! 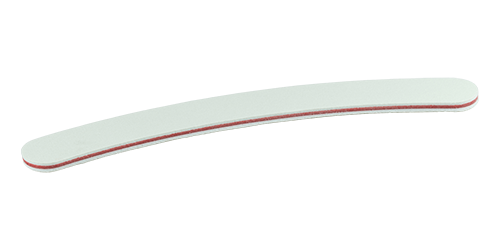 The modelling template must be very carefully removed once the nail modelling is cured. 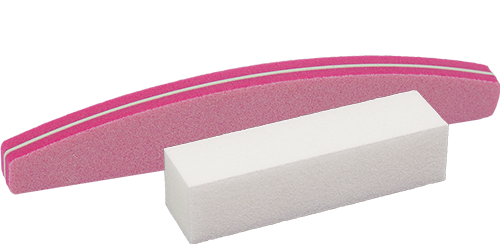 Remove the dispersion film (sweating layer) with the lint-free cellulose pads. Once the nail has been filed down to the desired shape, you can start getting creative. Modelling template – one use or reuse? You can get a variety of modelling templates at Nails & Beauty Factory. Our professional one-way templates come on a practical roll. They are self-adhesive and easy to apply. The designs only differ in their outward appearance and don’t have any effect on the later nail modelling. You can decide whether you would like to offer your clients a colourful butterfly or an elegant gold foil. Our reusable modelling templates on the other hand are made of robust metal and quickly pay for themselves after several uses. They too will fit any nail size. Simply clean and disinfect them before and after use. 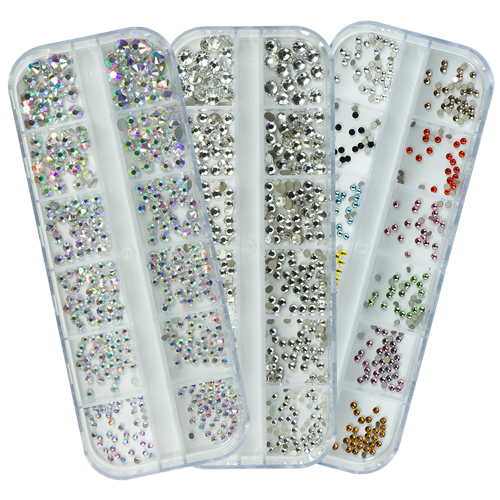 You can get everything needed to create your dream nails in the Nails & Beauty Factory online shop – from small rhinestones to a complete setup for your nail salon. Order whenever you like from the comfort of your own home. We love your nails, which means competent customer service is in our view absolutely essential. Don’t hesitate to call us or send an email. Our fantastic prices will amaze you. We don’t have a minimum order value – which is great for private customers. 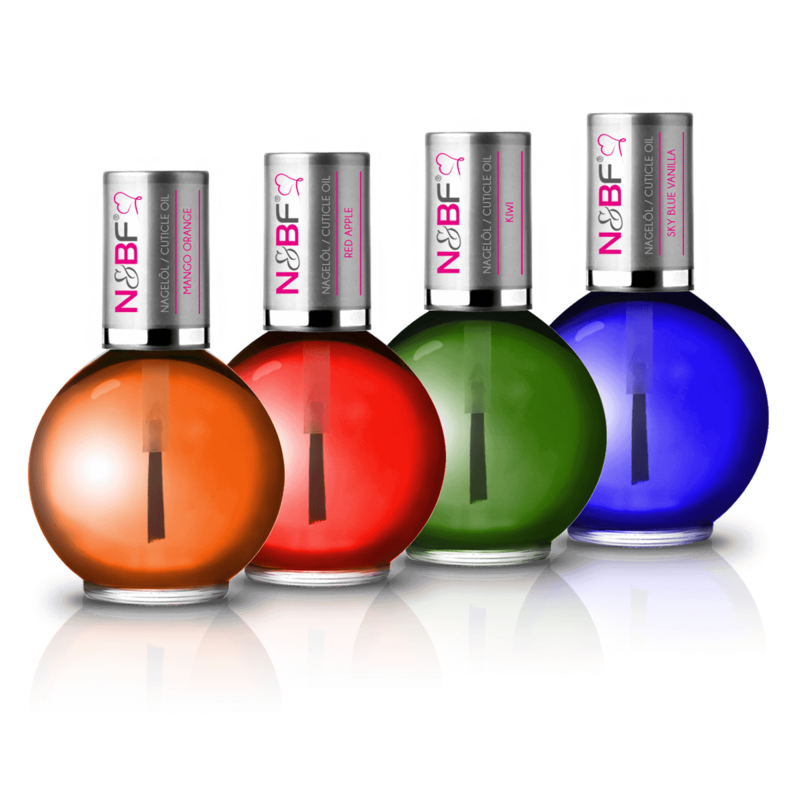 Nail salon owners also benefit from our very fair prices however, as they can buy anything needed at great value. But that doesn’t mean that we cut down on quality – we buy our products directly from the manufacturers and everything is thoroughly tested before being put on sale.